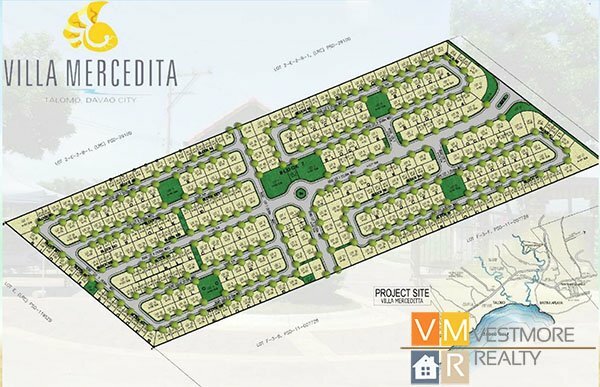 Villa Mercedita Subdivision is a 6 hectare village located at Talomo, Davao City. 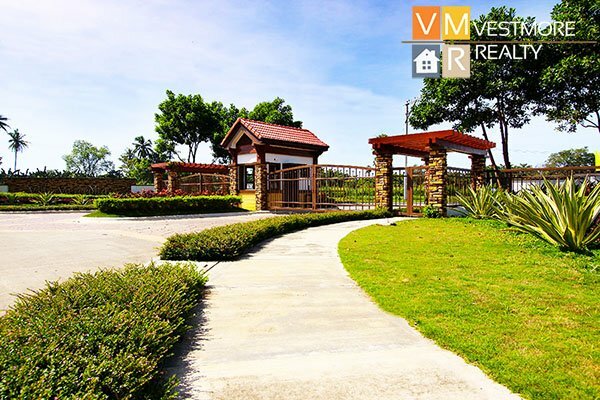 Villa Mercedita Subdivision is not too far from Davao City proper and the beautiful Davao Gulf. Wake up to refreshing mornings at Villa Mercedita–a six hectare modern community infused with an Asian tropical feel. Villa Mercedita offers homes in a peaceful community set against the backdrop of the majestic Mount Apo–the ideal site for your dream home. Create lasting memories with the family. 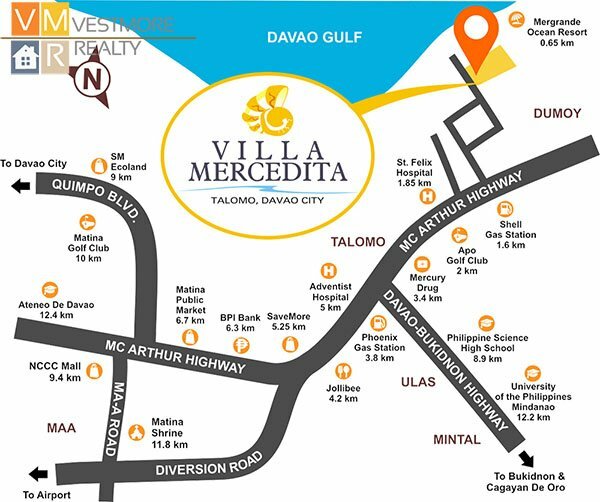 Nestled in the thriving Talomo District, Villa Mercedita is just 15-minute drive away from Davao City. It lies in close proximity to public facilities, giving residents quick access to hospitals, schools, churches and recreational facilities. With its wide open spaces and 24-hour security, Villa Mercedita is a fitting abode where you can savor memories with your loved ones. Villa Mercedita – a sprawling horizontal community with a modern, tropical atmosphere. Take your pick from its well-crafted lots ranging from 110 to 414 square meters. 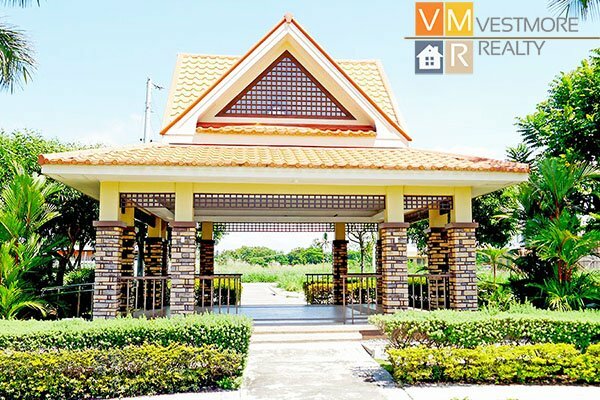 Villa Mercedita offers 369 well-built units for families in search of new homes. Villa Mercedita offers various amenities for the whole family. Kids will surely enjoy a long day’s frolic at the children’s playground or a stroll at the park. Residents also get a free entrance at the nearby Mergrande Resort and discounted rates on Mergrande’s amenities.